We respond urgently to your Roof emergency. Protect the value of your property! AM Best Roofing a second generation roofing company located in the South Florida area. Our areas of service include Miami, Broward County, and the Keys. Our Central Florida location services Polk County, Florida’s largest county. Keeping great relationships with our clients is our goal. We understand our clients are our business, and we strive to keep them dry, free from roof problems, and pleased with our service. We service residential, commercial, and industrial properties, and are known for our leak repair expertise. AM Best Roofing has been upgrading properties by re-roofing flat roofs, shingle, tile and metal roofs for over 25 Years. 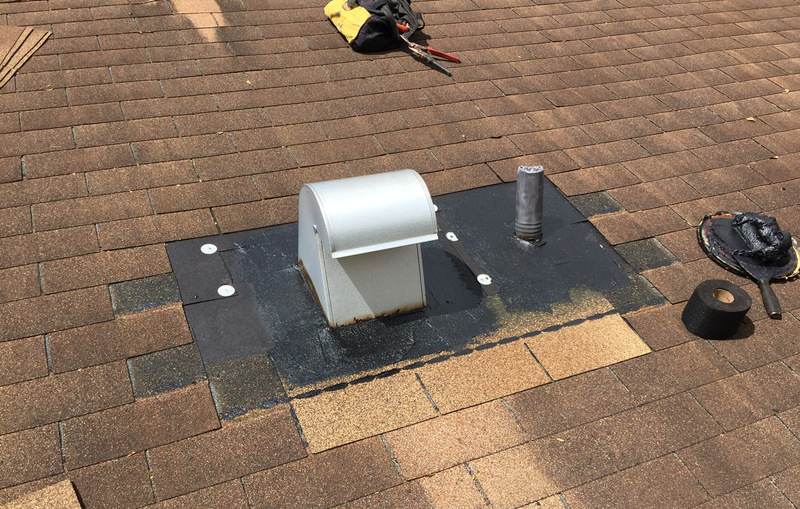 Roof repair services & areas of expertise. There has never been a leak A.M. Best Roofing, Inc. was unable to find. 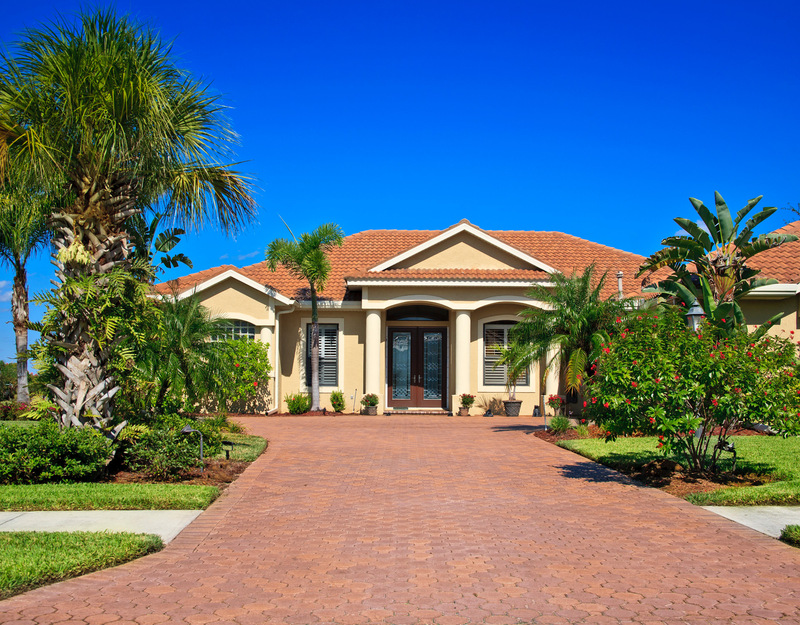 Our residential clients are located throughout the state of Florida. These buildings are comprised of Federal, State and Local Governmental buildings. These properties consist of shopping centers, office buildings, office parks, etc. This comprises condominiums, apartment complexes, town homes, etc. A.M. Best Roofing, Inc. has provided service in Florida for 25 years. We specialize in repairs and roof maintenance on High Density Residential, Commercial, Industrial and Single Family Residential properties.